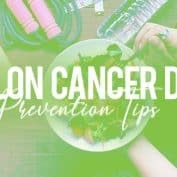 Colon cancer is the third most common type of cancer, and the second most common cause of cancer-related death among Americans. In fact, t.. 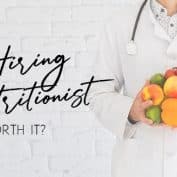 Applying a more heart-healthy diet to your daily life can significantly improve your chances against heart attacks, strokes, and major cardiac abnormalities. 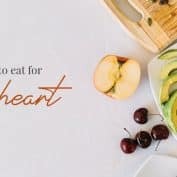 Altering your diet with this quick list of heart health-maximizing foods can help you live life better. 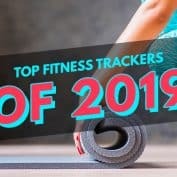 The best fitness trackers of 2019 that will help you get in shape! Is 2019 finally the year you stop trying to be fit and actually work on.. The thyroid gland produces hormones that control the body’s mood, metabolism, energy levels, temperature, heart rate, and blood pressure. Hypothyroidism is a serious affliction wherein the body’s thyroid gland does not reach normal levels of activity. 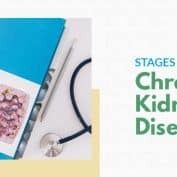 Hypothyroidism occurs when the thyroid gland isn’t producing enough hormones to maintain the body’s regular levels of activity needed. 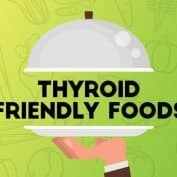 There are certain types of food that can help boost the activity level of your thyroid gland. 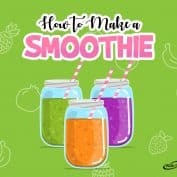 Take a quick read through this list brought to you by Walk-In Lab so that the next time you go grocery shopping, you know what foods to get for your diet! 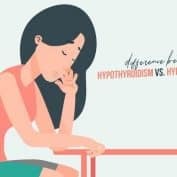 How do I know if I have a Thyroid problem We’ve all heard the terms “Hyperthyroidism” and “Hypothyroidism” and more often than not,these two terms are casually used in lieu of the other whichever one is more conveniently remembered. 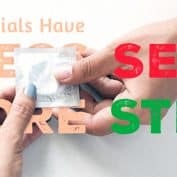 But what’s really the deal with these “thyroidisms?” Let’s start by defining what gland is affected by both these afflictions. The Thyroid Gland is a large ductless gland in the neck which secretes hormones regulating growth and development. 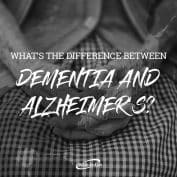 There are an estimated 6 million people in the United States with Alzheimer’s according to a recent study by UCLA, with close to 50 millio..